Rachel Art Jewelry can make dreams come true. 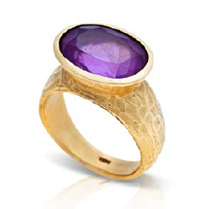 You can place a personalized order for the creation of any design you wish to be rendered by jewelry designer Rachel Eshkol. In addition, you can order any item from our catalog and request any adjustments or changes to it that you desire. Rachel Eshkol, the exclusive designer for Rachel Art Jewelry, has embarked on the development of her new line of jewelry - Time Signature. The new collection is inspired by compasses, clocks and time pieces from antiquity. 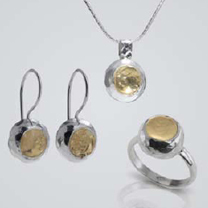 The jewelry pictured here is among the first pieces in the Time Signature collection. 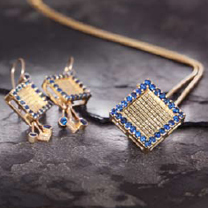 More of the collection can be viewed and ordered here through the website, or at our exclusive jewelry store in Haifa Mall.